Not Only Was Steve Jobs Sick, He Had A Liver Transplant. There really isn’t much to say here beyond what are being reported as the facts. Apparently, Apple CEO Steve Jobs had a liver transplant two months ago, the Wall Street Journal reports tonight. When you read that, it’s pretty shocking — but not that surprising. After Apple initially tried to pass off Jobs’ gaunt physique as a minor ailment, Jobs himself came out in January and announced that the undisclosed illness he was suffering from would require him to take a leave of absence from the company. He has been on that leave ever since. But the good news in the WSJ report is that Jobs is in fact feeling well enough now to return to work as scheduled at the end of this month — which is just days away. That seems to suggest that the transition is well underway for Cook to eventually lead Apple. That shouldn’t be a surprise, Cook has done a masterful job in Jobs’ absence, pretty much doubling the value of the company’s stock during that time. 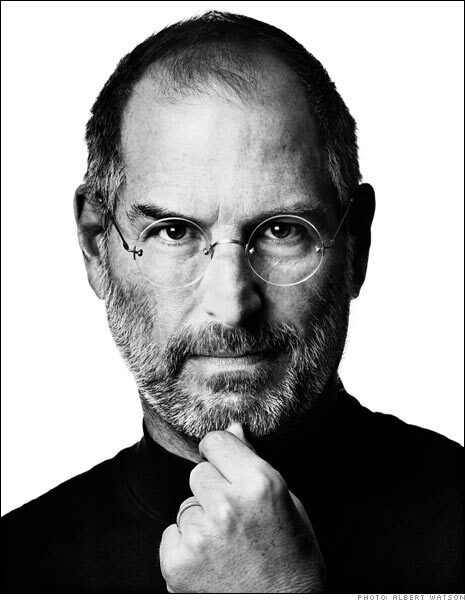 Jobs has long been thought to be perhaps more important to his company than any single figure is to their’s. But his time away has seemingly proven otherwise. Of course, there was already likely a multi-year pipeline for products when Jobs left. I live in the Memphis area. There was a rumor swirling around yesterday connected to someone high profile in a local hospital saying that Steve Jobs at their hospital undergoing a liver transplant.